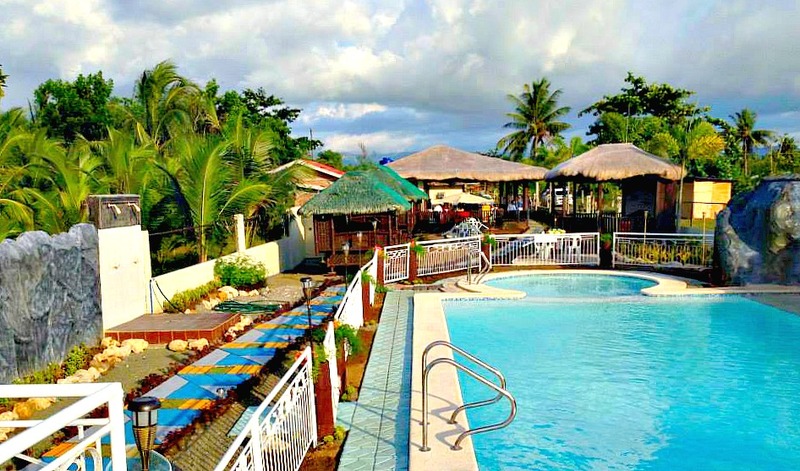 Established on a 1,928 square-meter property in southern Cebu Province lies an amazing resort named Cabo San Miguel. This resort boasts its fantastic facilities for a perfect venue for vacation or special celebrations. Cabo Resort of Owak, Asturias, is popular for memorable event celebrations for families, friends, and other interested groups. The resort features a scenic environment and natural surroundings, where you can also witness a soothing sunset, appreciate the nice beach, and enjoy its facilities, including the well-designed swimming pool. This is a finely designed pool that can perfectly satisfy one’s desire to be refreshed and rejuvenated by the cool and clean water. A nice pristine beach where you can cherish natural environment while enjoying your cool drinks or munching your snacks. This great facility is for various occasions, including reunions, wedding ceremonies, banquets, family reunions, birthday parties, debuts, team-building seminars, corporate meetings, religious gatherings, and other simple occasions that you may want to happen in this place. For all the events and occasions mentioned above, this resort is always ready to serve delicious dishes and fine drinks to its special guests. It is a VIP or honeymoon suite and fully air-conditioned 2-bedroom facility. You can freely use its kitchen facilities: gas range stove, microwave, and refrigerator. It has a dining room and living room with TV and DVD player. You can rent this place for longer stay of up to 4 guests. You can also enjoy the cool swimming pool while in this facility. (PhP5,000.00/day). This cabana has an open space where you can enjoy dining/fellowship with the scenic landscape and refreshing sea breeze. It is a 2-bedroom native style cottage for a day or overnight use. Private washroom/toilet is accessible. Five guests can be accommodated comfortably with free access to the swimming pool. Additional number of guests entails minimal extra charges. Included in this facility is a table and chairs where you can set up anywhere you may prefer. (PhP1,500/day). It is a great facility where you can spend a day with your family or friends. It is an open-style native-touched design cottage that can accommodate up to five guests. With this cottage facility you can enjoy the swimming pool freely and can set up your table and chairs along the beach or anywhere inside the resort’s facility. Rate: PhP500/day. This sala can accommodate up to 150 guests at a time. It is ideal for big events, such as conferences, weddings, graduation celebrations, birthdays, among other important and memorable social and family occasions. Cabo San Miguel resort allows you to use this facility for five (5) hours for a 50% advance deposit. Sound System or Karaoke can be used for FREE with 2 microphones included. A projector and screen need to be rented separately, if necessary. Free usage of the pool is up to 10 guests, extra charge will be given for excess guests. With this facility, you can freely use the swimming pool. Only four guests are covered by the rate mentioned, additional charge with be asked for excess guests. Rate: PhP400/day. Fantastic fusion of native and modern style structure ideal for wedding ceremony, reunion, and gathering of family, friends or acquaintances. The management allows a group of five with up to eight guests each. Extra charge will be solicited for each additional guest. 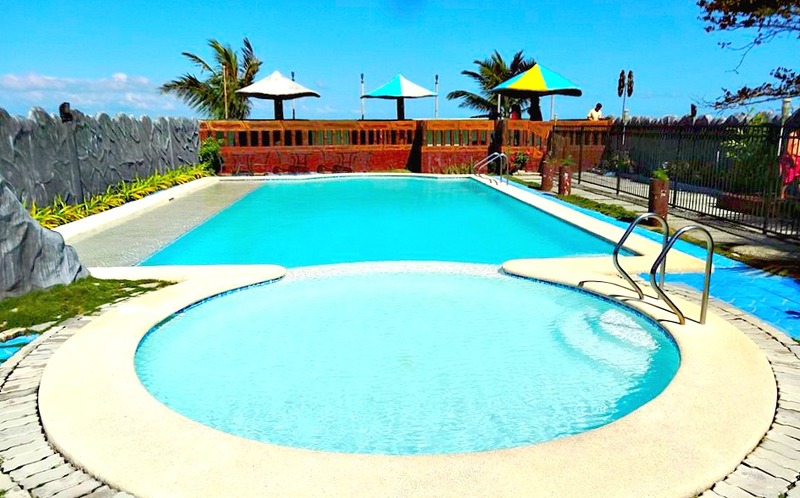 You’ll have free access to the swimming while availing this gazebo facility. Rate: PhP600/day. You can ask to set this up anywhere in the facility if allowed. You can rent this umbrella that includes four chairs. Now, if you really want to visit and enjoy the place, you might find it helpful to use the following contact details. Since this website is not connected with the resort, please book with them directly. Thanks for reading the contents and hopefully this page helps you. Please, check out again this website for further information and progress on Cebu’s travel destinations and nice vacation places. Have a wonderful holiday then!